From Goethe to Octavio Paz, from James Turrell and Dan Flavin to Douglas Wheeler, they are all trying to get to one thing: Light, in all its shapes and colors. Light as an object, as an architectural element. Light as a philosophical motto. Light as a political and moral frontier. That is to say, “Light writes always in plural,” for its range is boundless. It occupies space and seeps everywhere—like water—altering it physically and psychologically. The mediums that Anne Senstad uses to express her ideas range from neon installations to projections, from photographic printing to site-specific land art. 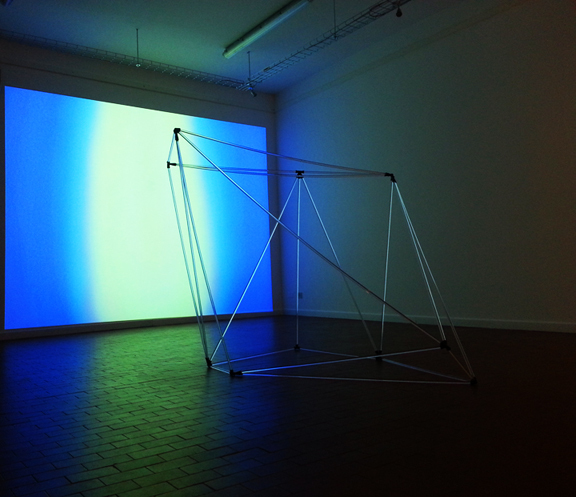 Senstad inserts light and/or luminous bodies in everyday spaces, whether exterior or interior, inhabited or not. And these physical places often serve as messengers from a world in which human emotions and existence are reduced to a minimum. And it’s precisely the neon work “Light Writes Always in Plural ” which opens the discourse on the artistic production of Senstad. Inspired by the title of Octavio Paz’s essay “Water Writes Always in Plural” on the art of Marcel Duchamp, the neon work not only emanates its bluish light into all crevices, but it is also a witty play with words and concepts about philosophy and life. Underlying this florescent tube is a careful analysis and critique of our use of language as a means of mass communication. The literature and philosophy of the great thinkers have inspired other neon works. 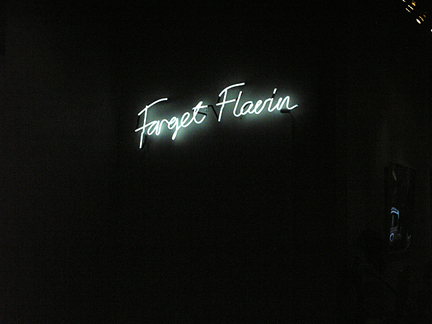 “Forget Flavin” comes from the title of Baudrillard’s “Oublier Foucault” (1977), simultaneously an ode to and critique of Foucault that remains unanswered. Senstad appropriates Baudrillard’s concept, declaring through the artwork her admiration and antagonism of the American minimalist artist. Translated into Chinese characters, the title takes on a significance beyond visual translation that reflects the charged relationship between image and word. A third example is “Light Owes Its Existence to the Eye,” a quote from Goethe and a reference to his obsession with light and color. The works and phrases in neon become a subliminal reminder and visual symptom of an intellectual concept, translated into tangible objects. Senstad’s installations in nature, or land art, take on a political twist. 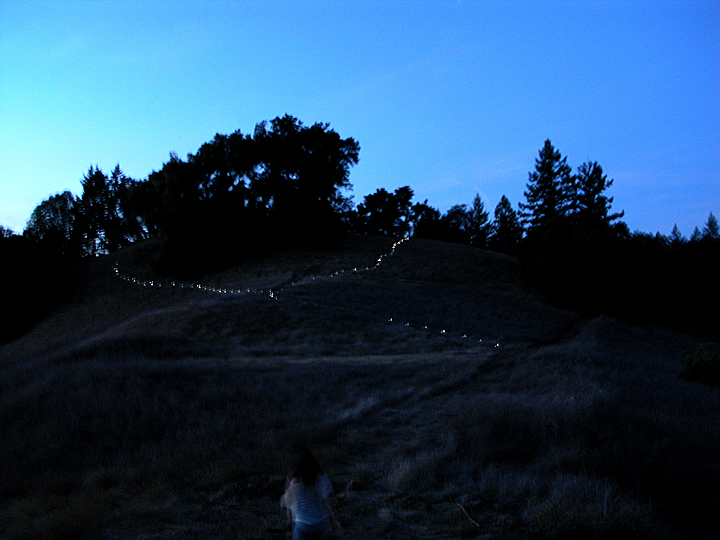 A prime example is “The River of Migration” (2010), comprised of 72 lights planted in a hilly Californian landscape in order to create a line that interferes with the local geography. It is not just an intervention in the landscape, but a strong gesture of opposition to the policies of migration—a silent memorial to those who lost their lives trying to cross the U.S.-Mexican border. 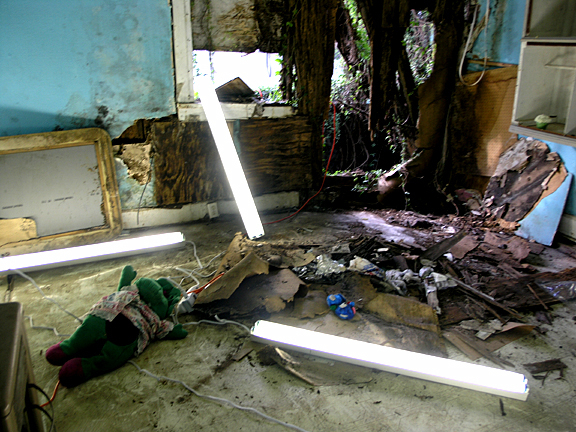 The solar-powered lamps represents the victims of 2010, the year she realized the project. The long line of lights down a hillside talks about the nature of migration and how bodies of people crossing long distances will naturally walk in a sequential manner according to age, physical health, group importance, and their delegated task. The phenomena of artificial lights in a natural, untouched landscape evokes notions of light and darkness, nature and the artificial, the environment and the untouched landscape, providing a scenario for interaction and intervention. The works with which Anne Senstad most captures the attention of the viewer are the large environmental installations. Through the projection of colored lights, she tinges entire spaces in red, blue, yellow, green, and all shades in between. Combined with specifically composed sound the visions of color create a visual poetry leading the viewer to a sensory experience approaching a synesthetic phenomenon. 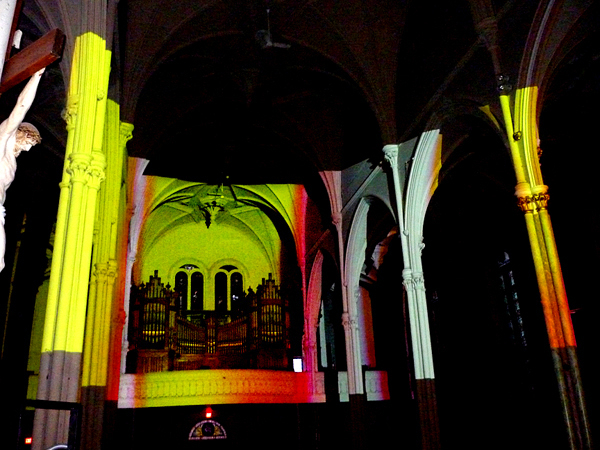 “The optical illusions experienced when physically enveloped in artificially projected colors, shapes, and sound,” Senstad explains, “give way to the momenta of kinesthesia.” Such is the experience of her work “Kinesthesia for Saint Brigid” (2011-12), an installation consisting of a continuous projection of colors in a former church in Ottawa (Canada). Accompanied by pulsating background music, composed by JG Thirlwell, the work gives rise to a transcendental experience of art. “It’s about creating life in an enclosed and uninhabited space,” says Senstad. Inspired by Plato’s “Cave and Pharmakon”, the sensory and perceptive aesthetics are combined with spatial relations, structures of architectonic spaces, and retinal experiences of the prisoner’s cinema. 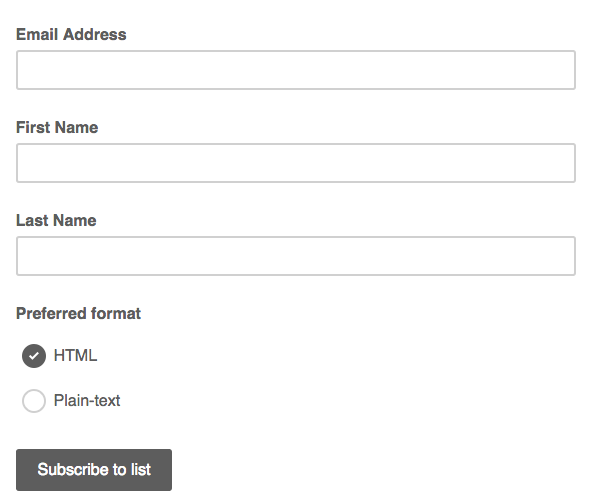 This article has been published on OrNot Magazine. Eternal, Mural wall piece for the Wolfe Center for the Arts BGSU, Ohio.